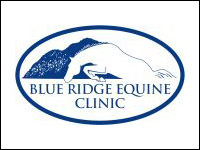 The Keswick Hunt Club is a mounted fox hunting club located in Keswick, Virginia. 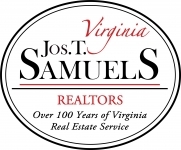 It was established in 1896 and recognized in 1903. 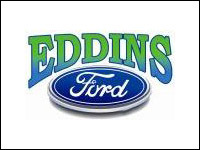 There are approximately 200 memberships consisting of individuals or families. 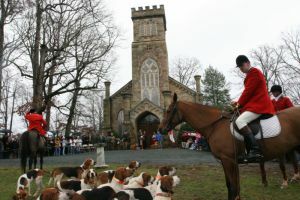 Keswick hounds hunt in Madison, Louisa, Orange and Albemarle counties over rolling hills, woods and cultivated land with some steep and trappy terrain in the foothills of the Blue Ridge. 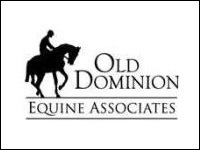 Jumps are coops, telephone poles, natural log panels and post and rails. Keswick hunts mid‐September through mid‐March each Monday, Wednesday and Saturday. Hunting is by invitation only from the Masters. The attire is ratcatcher during the week and formal attire on the weekends and designated holidays. 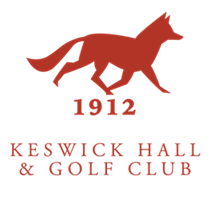 Keswick adheres to the traditional rules of fox hunting as described in a booklet entitled Riding to Hounds in America. An Introduction for Fox Hunters, by William P. Wadsworth, MFH. Copies of this may be purchased from The Chronicle of the Horse. Keswick has two Masters of Fox Hounds. The Masters are elected annually by the voting membership. A full time professional Huntsman, professional Whipper-In and professional Kennelman maintain the hounds, the Huntsman’s horses and the hunt country. 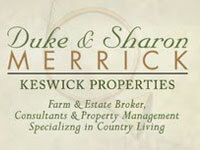 Keswick Hunt Club is involved with numerous charitable events throughout the year. The annual Blessing of the Hounds takes place each Thanksgiving at Grace Church, the offering and all capping fees of the day directed to church outreach. 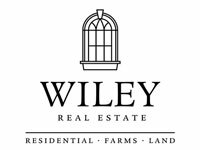 In addition, the club supports local county fairs, steeplechase races, farm tours, and Virginia Horse Council legislative outings. The “Barrister” award is named for one of Keswick’s finest dog hounds who had a great nose and really deep cry and whose offspring bear his resemblance and qualities today. The Masters and Huntsman look for the individual who has excelled in working with the hounds during the off season, who has been a leader in representing Keswick and fox hunting, and has been the person who pitches in on a moment’s notice to lend whatever help is needed. The recipient receives the perpetual framed portrait of Barrister with their engraved name attached.